Through the support of generous Canadians like you, families in the Ntwali community have moved from stuck to thriving. Look back over the past ten years with us to see how small steps brought incredible change. Education: Improving access to and the quality of education was identified as a top priority when FH arrived in Ntawli. Ten years ago, 65 percent of children in the community were enrolled in school. We are proud to say that today, 98 percent of school-aged children are receiving an excellent education. Health: Two major obstacles facing families were malaria and waterborne diseases. The closest water source was nearly eight kilometers away. Children typically gathered daily water resulting in less time for school. Today, Ntwali has seven water wells, cutting in half the distance to water for most families. Livelihoods: Through livestock support and training in more effective farming practices, agricultural productivity has vastly improved. Food sources are now considered stable and 85 percent of families eat twice a day. Families were grouped into cooperatives to facilitate support and provide access to a guarantee fund that enables members to take out loans. Spiritual Health: Ten years ago, there were several churches in the area that lacked biblical discipleship and active ministries supporting children. 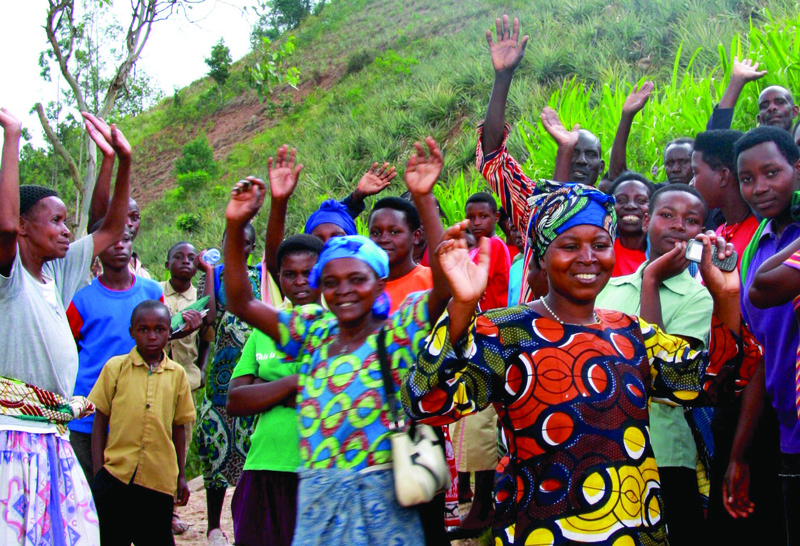 FH Rwanda included church leaders in all the development activities. This cooperative process significantly impacted the churches whose pastors are now positioned as valuable leaders in the community. 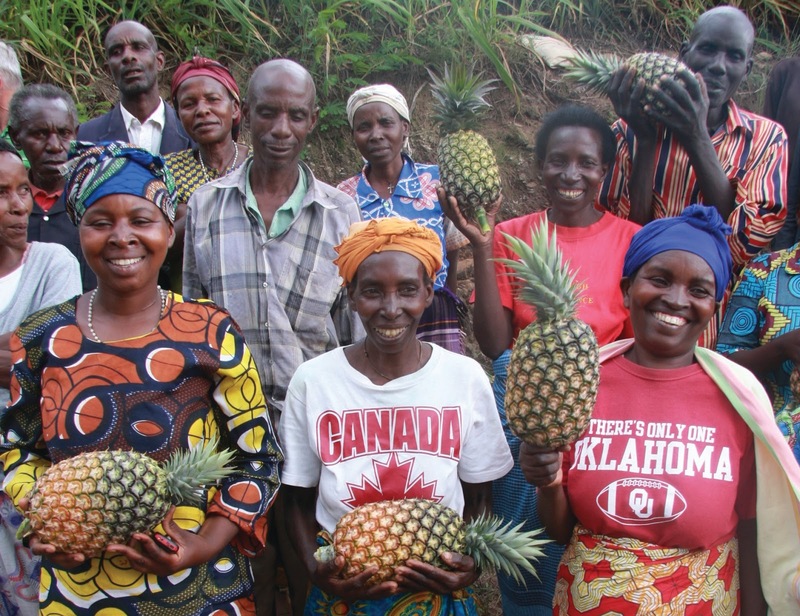 In 2004, a group of entrepreneurial-minded farmers from Ntwali banded together to create a pineapple cooperative called Tuzamurane. Many of the 30 members are genocide survivors, single mothers, and widows. They came together to collectively respond to their social issues and create savings from the sale of the high quality pineapples produced in their gardens. The co-op members pooled their resources and, with initial financial inputs from FH, were able to rent a piece of land. FH also built the group’s capacity in cooperative management, segregation of duties, and record keeping. Through savings and profits, the co-op bought a piece of land and acquired a bank loan worth $1500 CAD to expand their business. 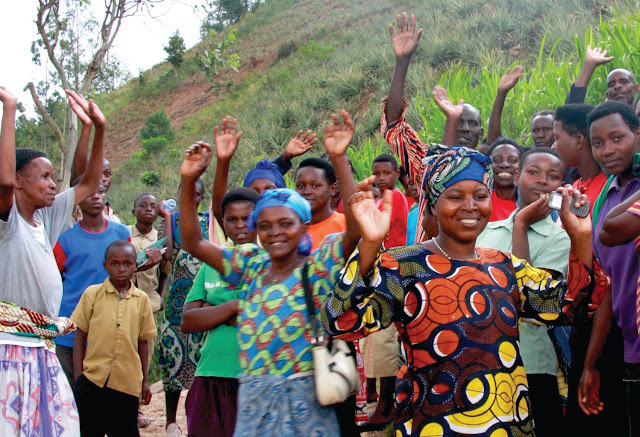 The steep hillsides of Rwanda often make farming a challenge because of poor soil quality and rapid erosion, but these “undesirable” qualities also made the land affordable. With the proper technique, a good dose of determination, and the right crop, the co-op’s hardy pineapple plants thrived. In addition to pineapples and eucalyptus trees, the farmers also cultivated three beehives.